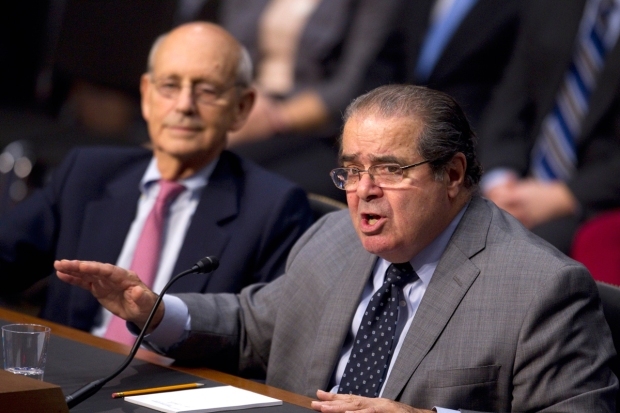 Who's on President Obama's List as a Replacement for Scalia? Principal Deputy Solicitor General of the United States Srikanth Srinivasan testifies before the Senate Judiciary Committee on Capitol Hill April 10, 2013 in Washington, DC. President Obama announced he planned to fulfill his “constitutional responsibilities for appointing a justice,” despite a call from Senate Majority Leader Mitch McConnell that the next president should nominate the successor to Justice Antonin Scalia, NBC News reported. 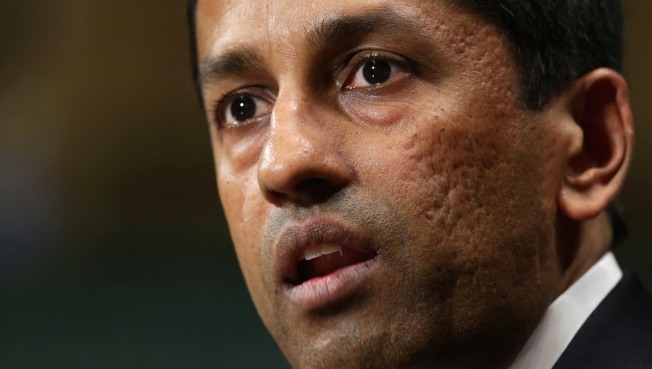 Many legal analysts named Sri Srinivasan as a top choice. Obama nominated him for the U.S. Court of Appeals for the D.C. Circuit, and he previously served as the Principal Deputy Solicitor General of the United States. Paul Watford, who was appointed by Obama to the Ninth Circuit, is also a possible nominee. Watford previously clerked for Supreme Court Justice Ruth Bader Ginsburg and graduated from the UCLA School of Law. Patricia Millett, who serves on the U.S. Court of Appeals for the D.C. Circuit, and Chief Judge of the U.S. Court of Appeals for the D.C. Circuit Merrick Garland have also been named as possible successors.